Our public donation address is: 1M87hiTAa49enJKVeT9gzLjYmJoYh9V98. Our short address is: https://btc.to/8a1. 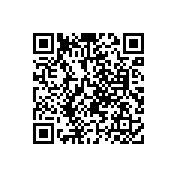 For those of you with smart phones, the QR code is embedded below. icedivx.com: Icefilms how accepting bitcoin donations!